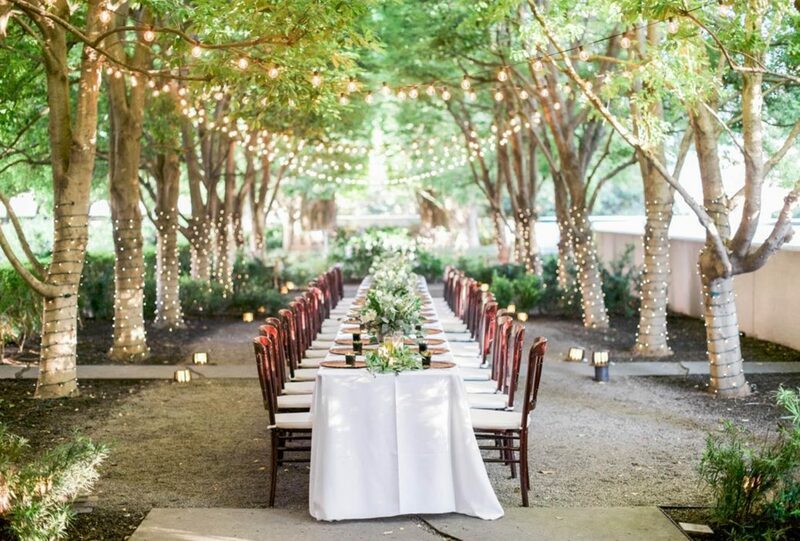 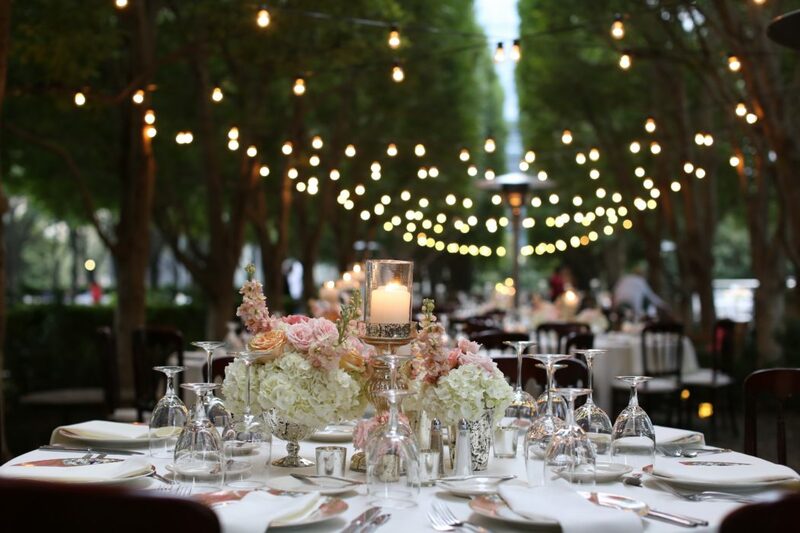 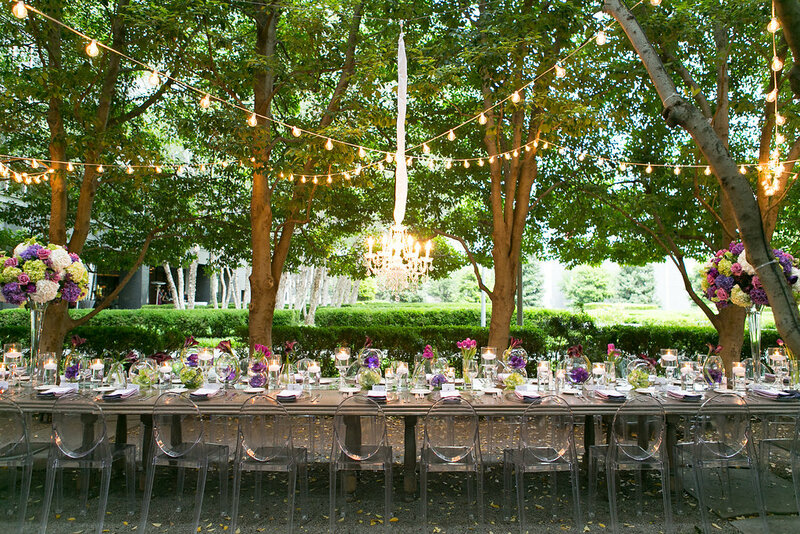 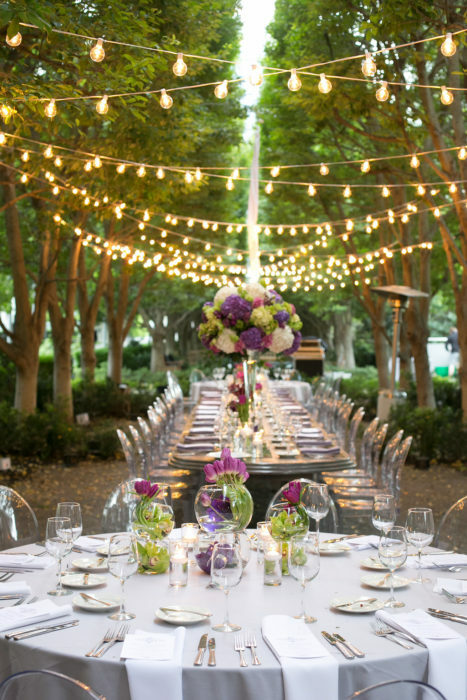 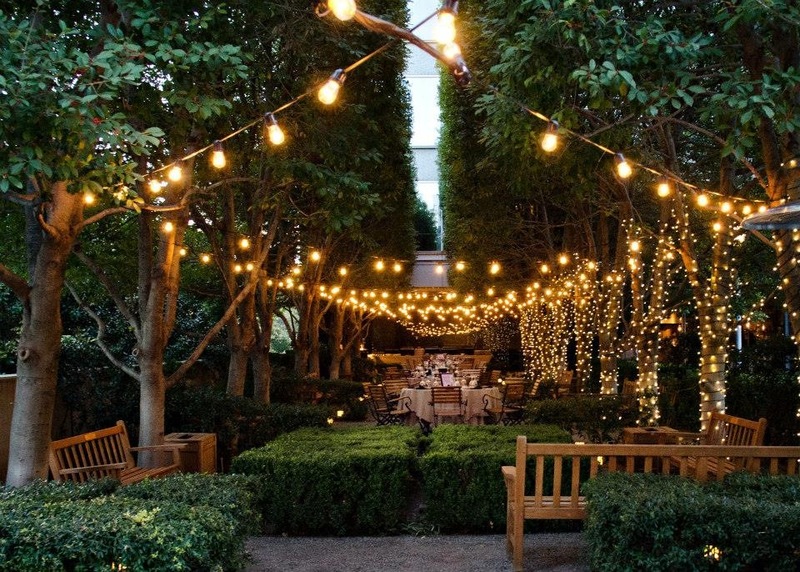 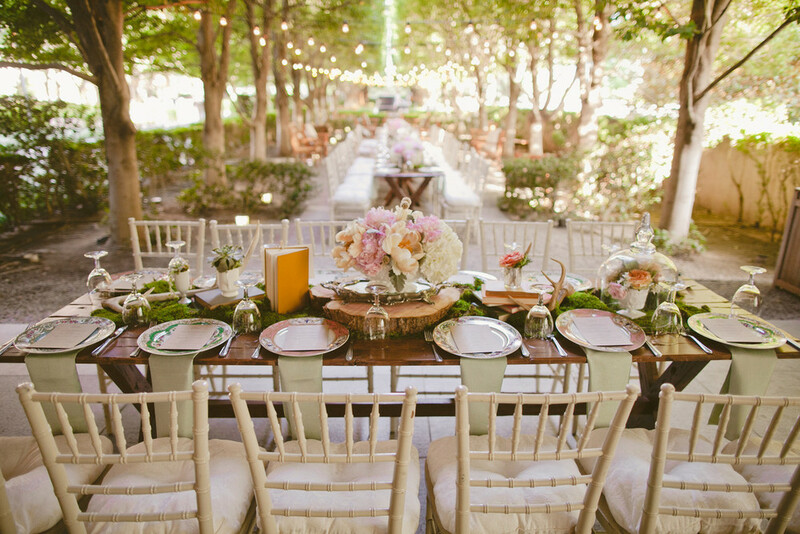 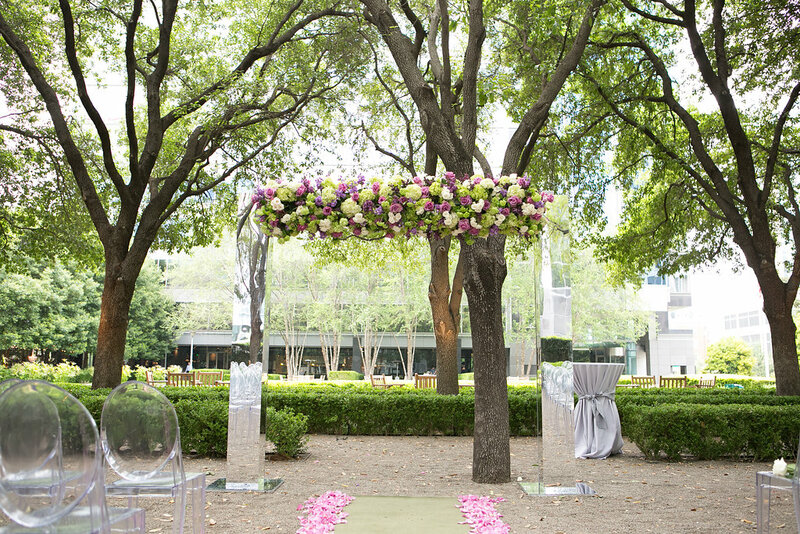 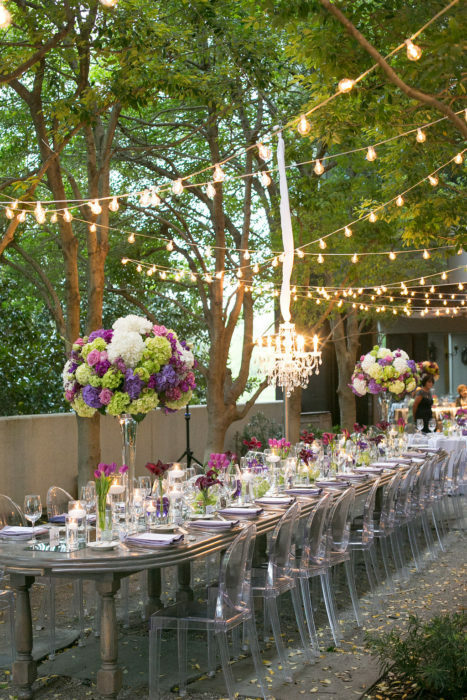 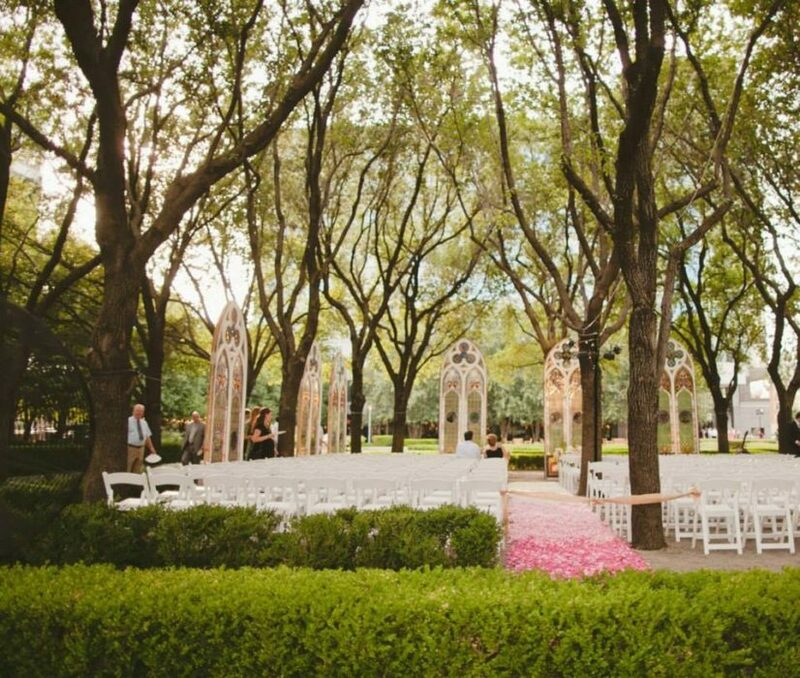 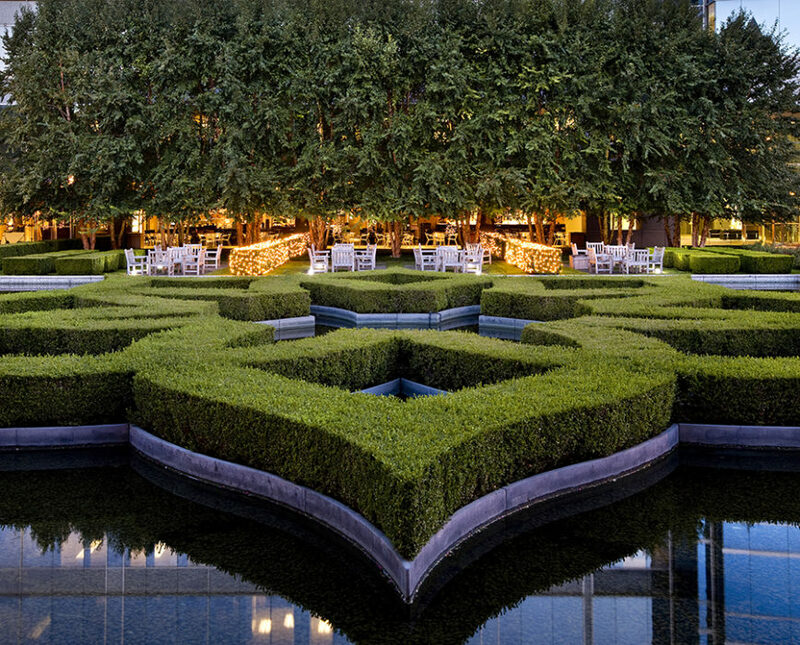 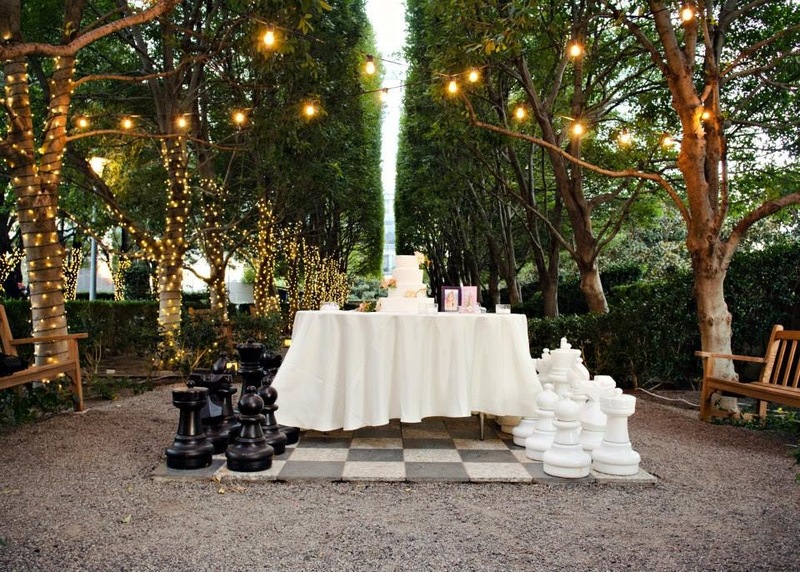 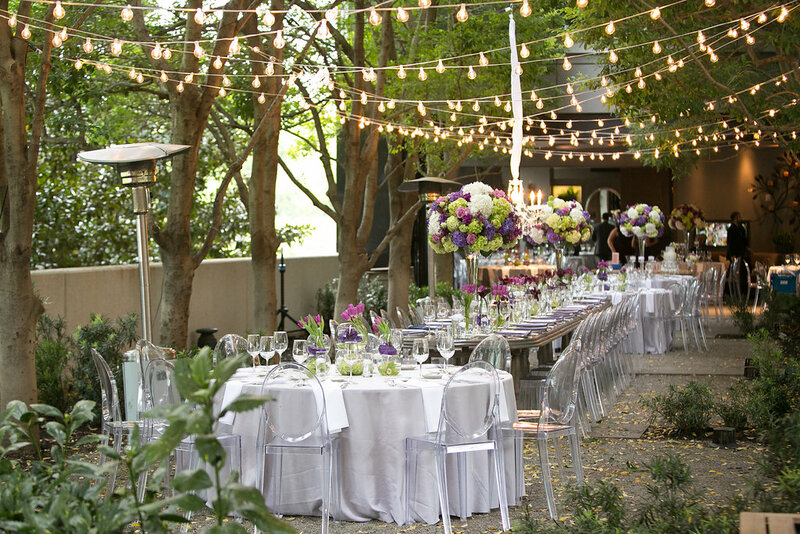 Marie Gabrielle Restaurant & Gardens is a French garden fairy tale in downtown Dallas. 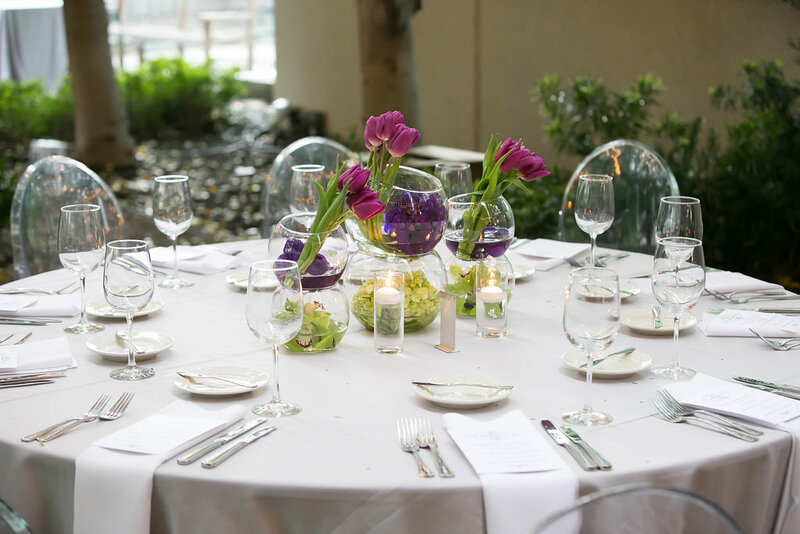 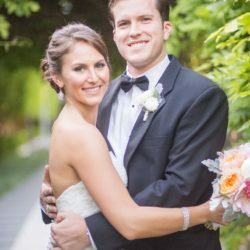 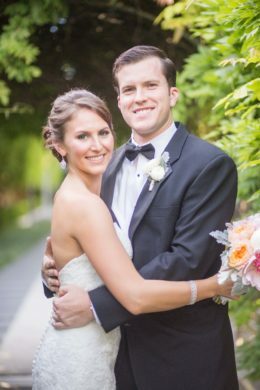 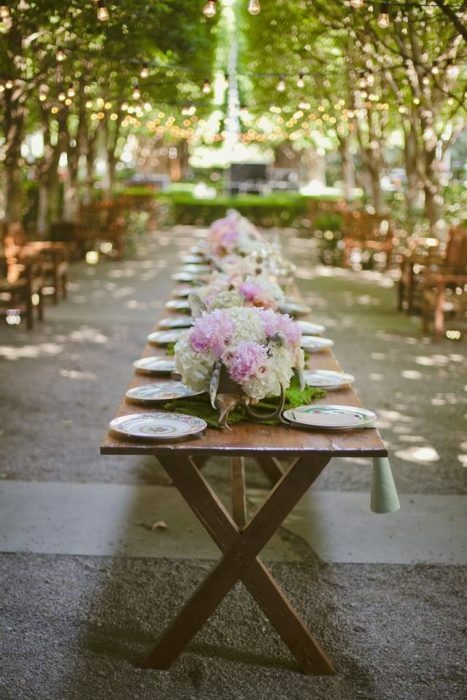 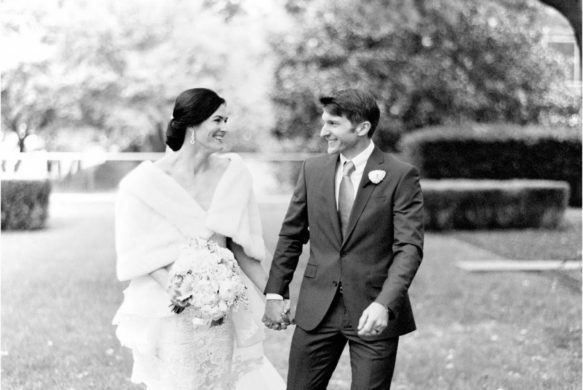 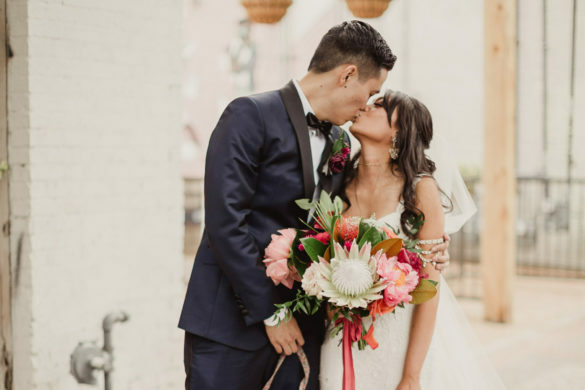 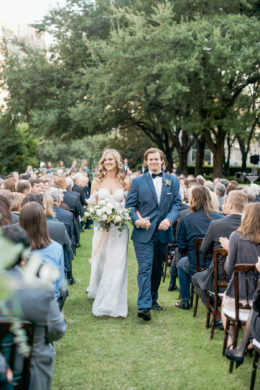 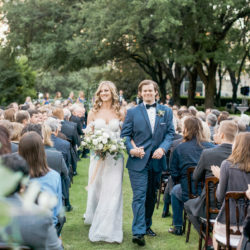 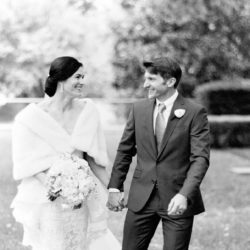 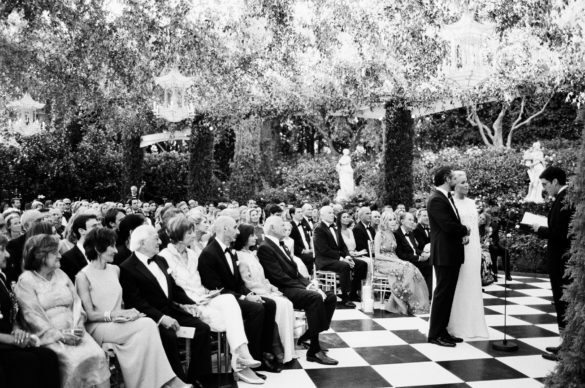 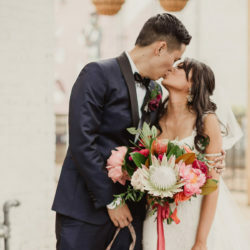 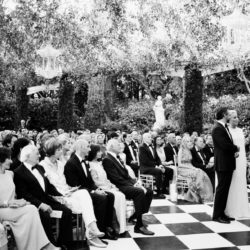 The hidden gem features an impressive 1.5 acre garden with a reflection pond and expansive indoor/outdoor spaces, perfect for rehearsal dinners or weddings. 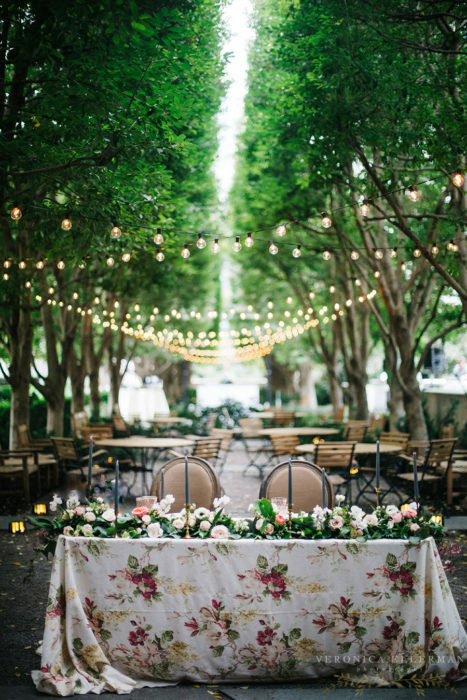 If your favorite movie growing up was The Secret Garden, or if you just like the idea of a secret garden, you should check this out. 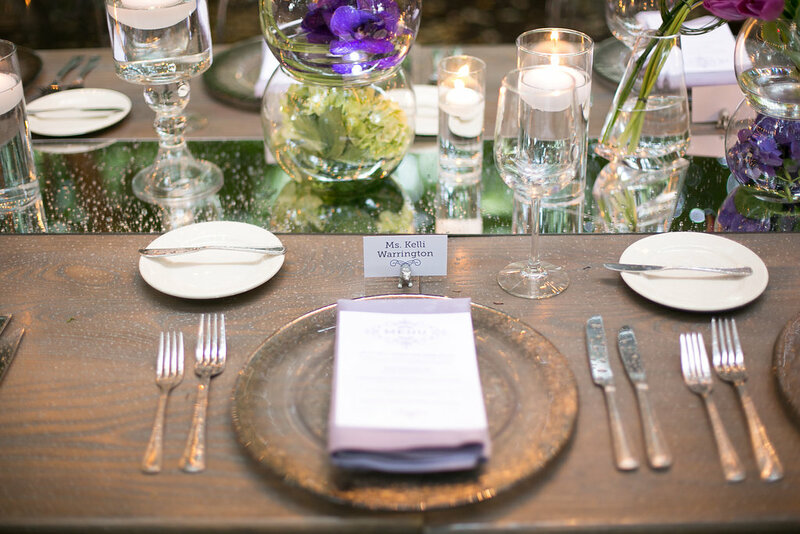 Say hello to Marie Gabrielle Restaurant & Gardens.